Like every person, every type of wood species is unique, with its own style and personality. Although there are several elements to consider when creating your dream kitchen, such as engineered wood versus solid wood, the thickness of the door, the model and more, the wood species you choose will be the deciding factor when it comes to the look, strength and durability of your new kitchen. In this section, we present the main species used in the manufacture of cabinets, among the wide range of wood species that are available on the market. Maple has a both a strong and delicate personality. Since it is one of the most common and widely-used North American woods, we could even say that it’s as faithful as an old friend! 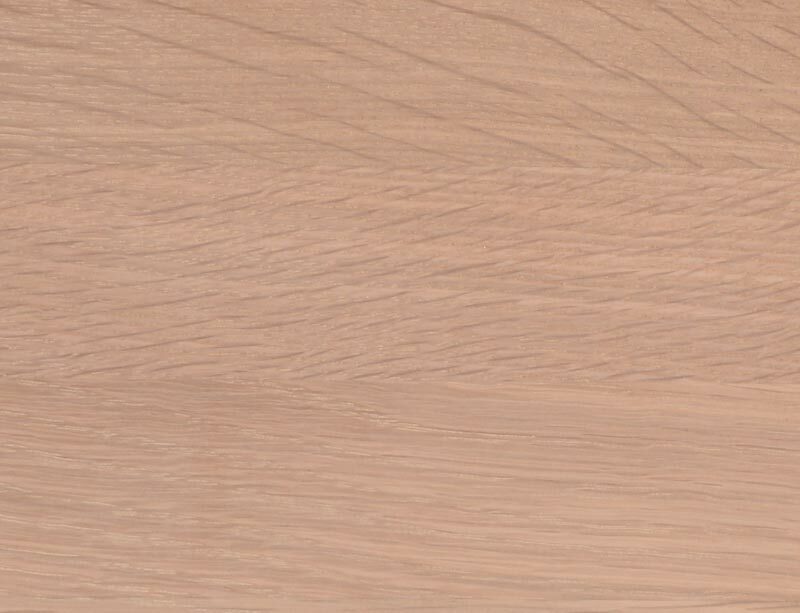 Maple has a refined appearance, does not have much grain and has very little variation in color, which gives your cabinets a very delicate and homogenous appearance. If you don’t like the look of wood grain and you want a soft and uniform tone, maple is for you. A great classic in our homes, oak is warm and inviting. It symbolizes strength and resistance. Don’t we say “Strong as an oak? A gift of nature used for generations because of its hardness and resistance to impact, this strong wood offers a spectacular grain that speaks of generosity and frankness, giving it charm and richness. You will love oak if you love wood with beautiful natural patterns, thanks to its unique and very apparent grain. 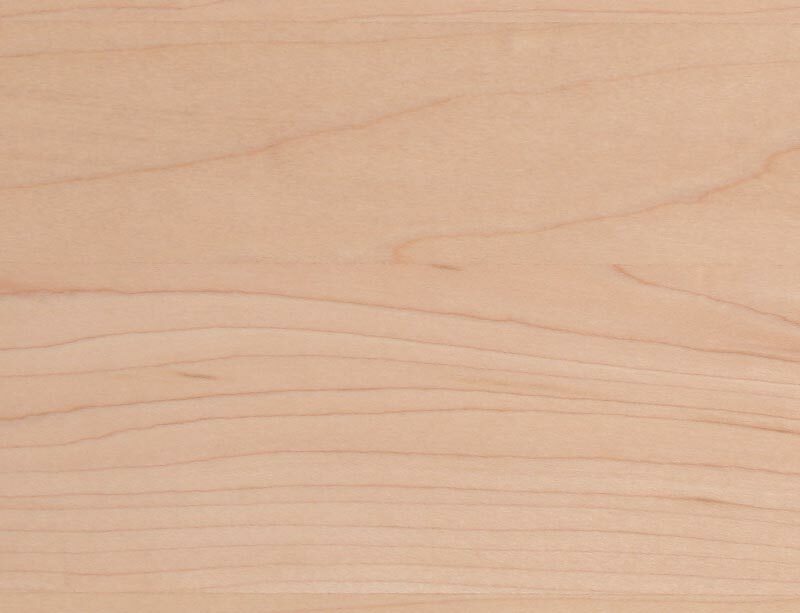 Yellow birch is the wood through which nature best expresses its sparkling personality. Its nuanced natural colors and fine grain give it a unique, attractive and joyful personality. 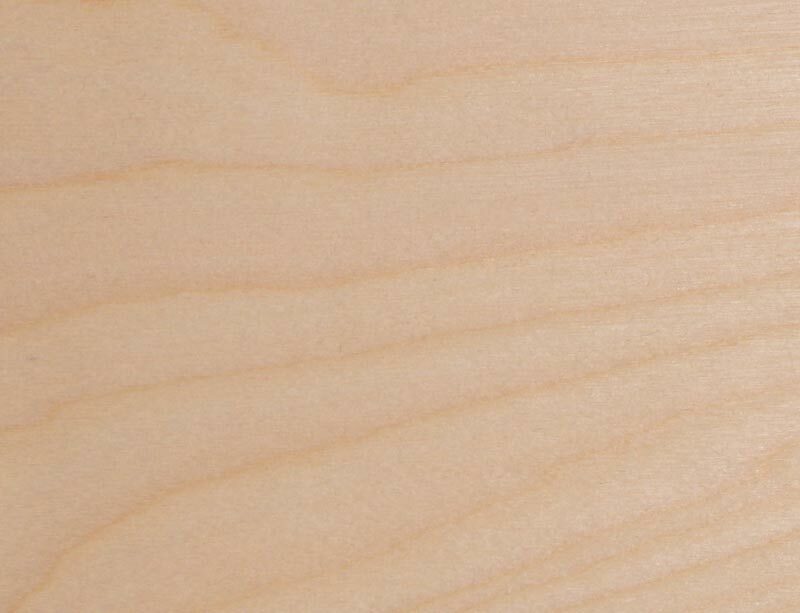 If you like wood with beautiful, discreet and delicate patterns, yellow birch will meet your expectations. 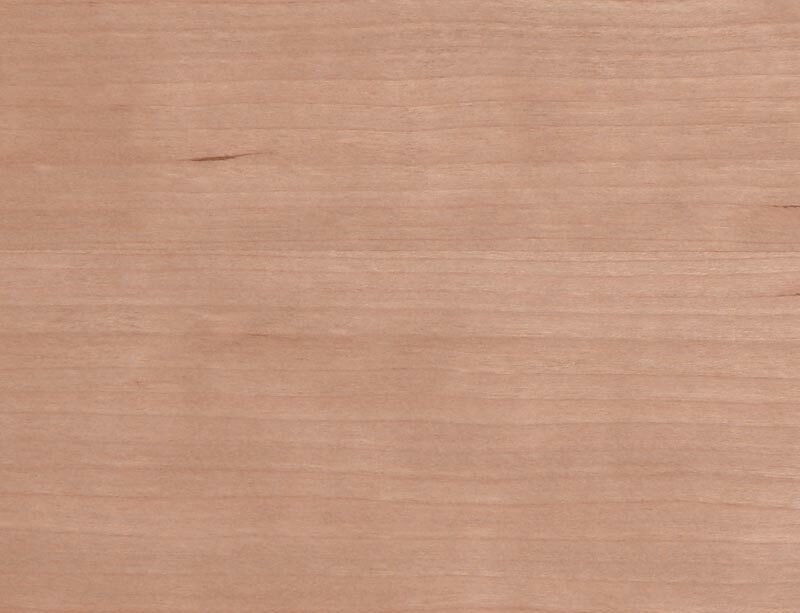 Noble and refined, walnut is one of the most distinctive types of wood in North America. This wood symbolizes energy, vitality and strength. Considered a deluxe product, it is best suited to high-end projects. If you are looking for wood that offers luxury and distinction, black walnut will satisfy your highest expectations. 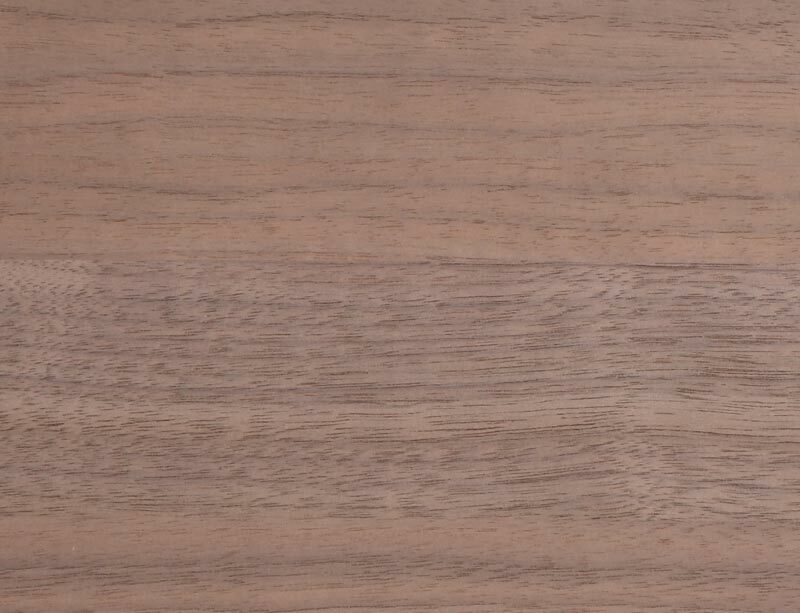 Hickory offers a unique esthetic, featuring contrasting colors and very expressive grain, giving your room an inimitable rustic style. It also offers an unmatched combination of strength, durability, rigidity and impact resistance not found in any other type of North American wood. Its esthetics and unique mechanical characteristics contribute to making hickory the best choice for anyone wanting to combine rusticity and distinction. 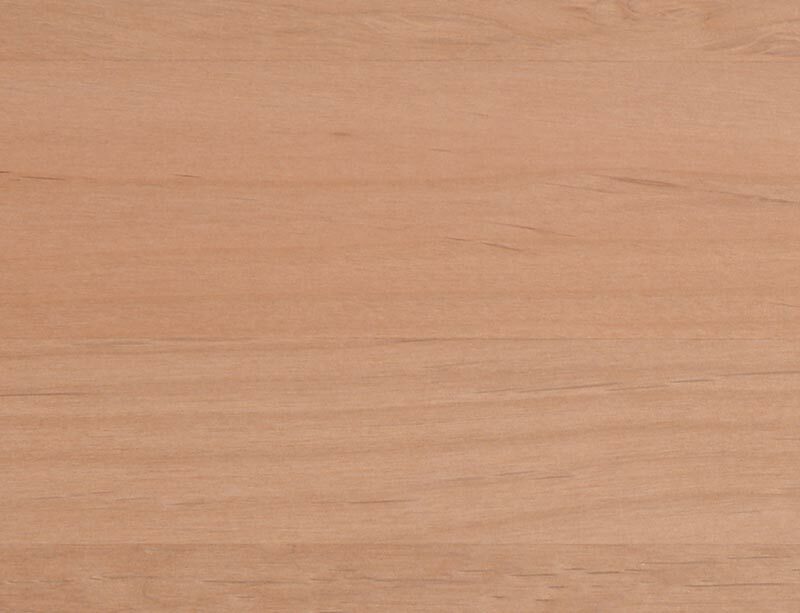 Alder is a fairly soft wood with a rather straight grain, a uniform texture and very few patterns. It has a discreet and subtle medium-dark color. Once stained, it can be a reasonable imitation of noble woods such as walnut or cherry. 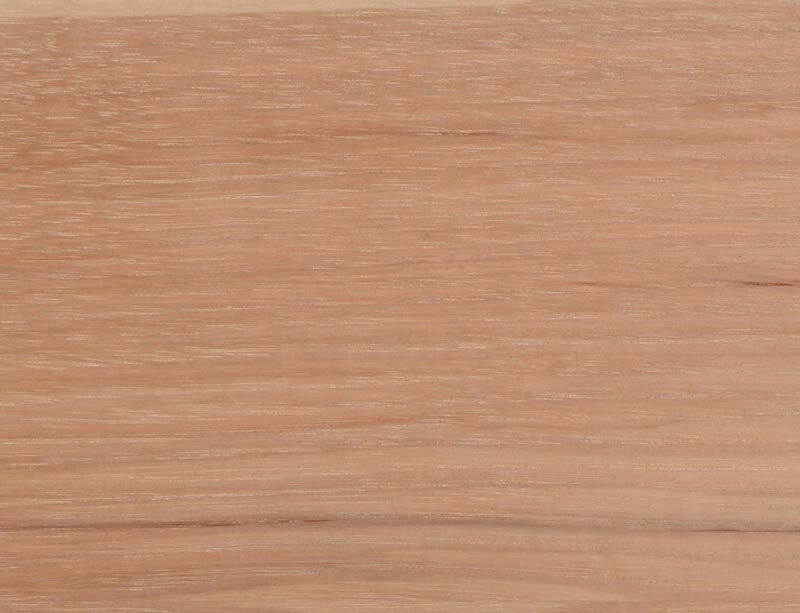 Elegance, classicism, luxury…the best words for describing cherry wood. The lovely smoothness and rich warm reddish colors of cherry wood are sure to charm, and provide a magnificent finish. Its greatest characteristic is a shimmering effect when light hits it and caresses its grain. Cherry wood’s sophisticated personality radically enhances your décor and gives your kitchen a remarkably distinctive look. A veneer is a sheet of wood obtained by unrolling or slicing a log. It is available in various thicknesses and in all the types of wood listed above, along with most of the rare or exotic species. Plywood is a wood panel made of glued and compressed wood veneer layers. To increase the strength, the orientation of the grain is alternated and the amount of layers is usually an odd number. It is very solid and resists deformations, shocks and changes in temperature. Plywood is available in all the species listed above. MDF, or medium-density fiberboard, is made of a mixture of hardwood and softwood fibers that have been reduced to fine particles and then bound with a mixture of resin, glue and wax. The mix is then compressed at high temperature to form a board. MDF is available for certain models.